The 514™ Slim Straight has now become the 514™ Straight. It's your same favorite fit with an updated name. 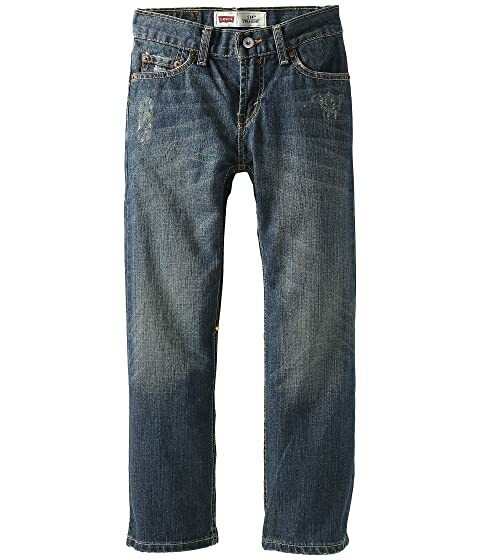 Please note, due to this change, you may receive either this product marked with either Slim Straight or Straight tags. 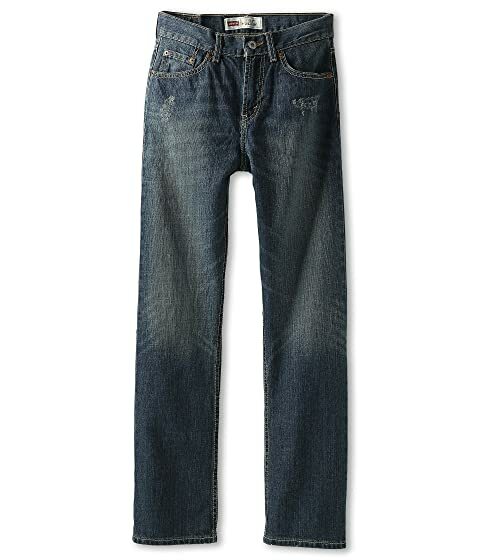 Find the balance between comfort and style with the classic Levi® Kids 514™ Straight-Slim Pants. 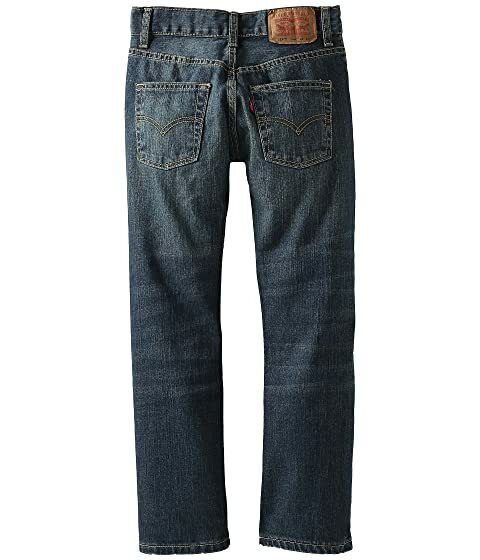 Five-pocket design features arcuate stitching along rear pockets.